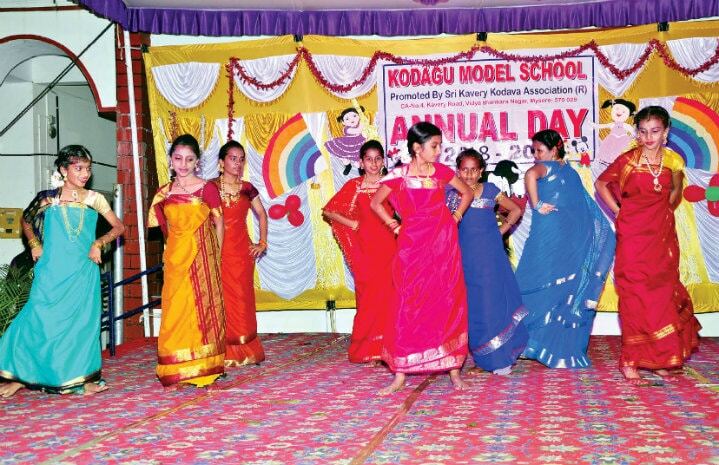 Mysuru: The 10th Annual Day of Kodagu Model School in Sathagalli was celebrated with great enthusiasm and zeal. J.P. Ganesh Ayanna, an entrepreneur, planter and a social worker, was the chief guest. 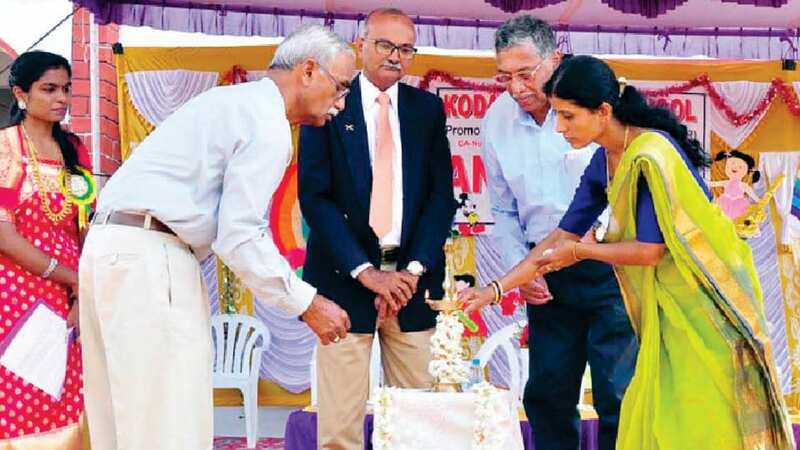 Rukmini Madegowda, Corporator – Ward 36, was the guest of honour. School President B.M. Devaiah and Hon. Secretary K.M. Belliappa were present. Management Board Member and Academy Newspapers Pvt. 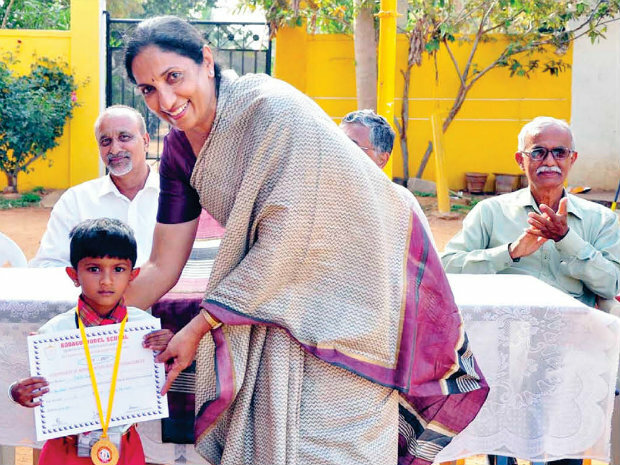 Ltd. Executive Director Ralie Ganapathy distributed prizes to the winners of sports and games conducted as part of the anniversary celebrations.